J. Ross Pepper is a trial lawyer with over 26 years of experience representing clients in civil trials and arbitration proceedings. Mr. Pepper has handled cases all over the state of Tennessee in both federal and state courts and at both the trial and appellate level. Mr. Pepper has received numerous awards and distinctions throughout his career including a Martindale-Hubbell “AV” rating- - - the highest rating for legal ability and ethical standards given by the oldest, most widely recognized and most respected lawyer rating organization. 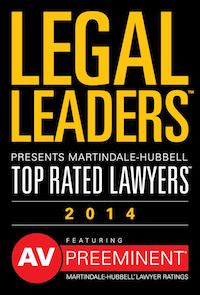 Martindale-Hubbell bases its ratings on the opinions of lawyers and judges familiar with a lawyer’s work. 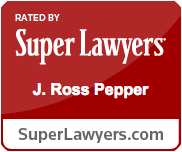 Mr. Pepper has successfully represented both plaintiffs and defendants in a wide range of cases including complex commercial and business cases, real estate cases, will contest and trust cases, employment cases, shareholder and LLC dispute cases, construction cases, tort cases, and cases involving serious personal injuries and wrongful death. Mr. Pepper is a Nashville native who has deep ties to Middle Tennessee as well as to the Nashville and Tennessee legal communities. Mr. Pepper has been an active member of the Nashville Bar Association for years and is a Fellow of the Nashville Bar Foundation. 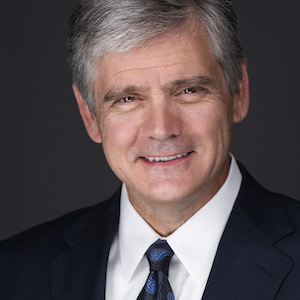 He is a member of the Tennessee Bar Association Litigation Law Executive Counsel; a board member of Big Brothers and Big Sisters of Middle Tennessee; a board member of the Nashville City Club; and serves on the Nashville Bar Association’s Chancery and Circuit Court Committee. Mr. Pepper also devotes time to fundraise for Big Brothers and Big Sisters of Nashville and has himself been a “Big Brother” for years. Besides being a lawyer, Mr. Pepper is an avid outdoorsman.